In collaboration with Monster Sounds, Loopmasters present the latest in future bass. Bringing you some of the fattest synth and melody lines, dope bass and beats, Monster Sounds Future Bass captures the essence of this booming genre. Future bass style has become adopted by industry leaders, including Martin Garrix, Zedd, and the Chainsmokers. This Hook Enhanced sound pack has influences from dub step with a booming trap low end, adding in the euphoria of an EDM-style synth melody line, and rounded off with chilled ambient electronica. Inside you’ll find 50 loops at 150 BPM, made up of drums, atmos, bass, synths and vocals. 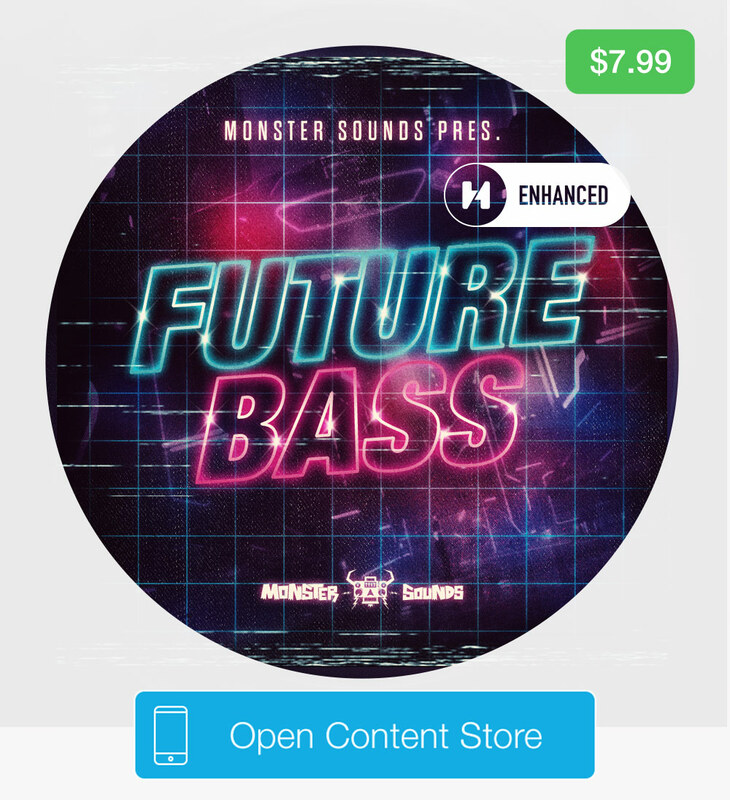 Monster Sounds Future Bass also includes 50 one shots – 40 drum hits and 10 FX samples. We're here for this weekend sale. We're featuring the brilliant Colin Yarck who's done tons of incredible creative work in composition and sound design. 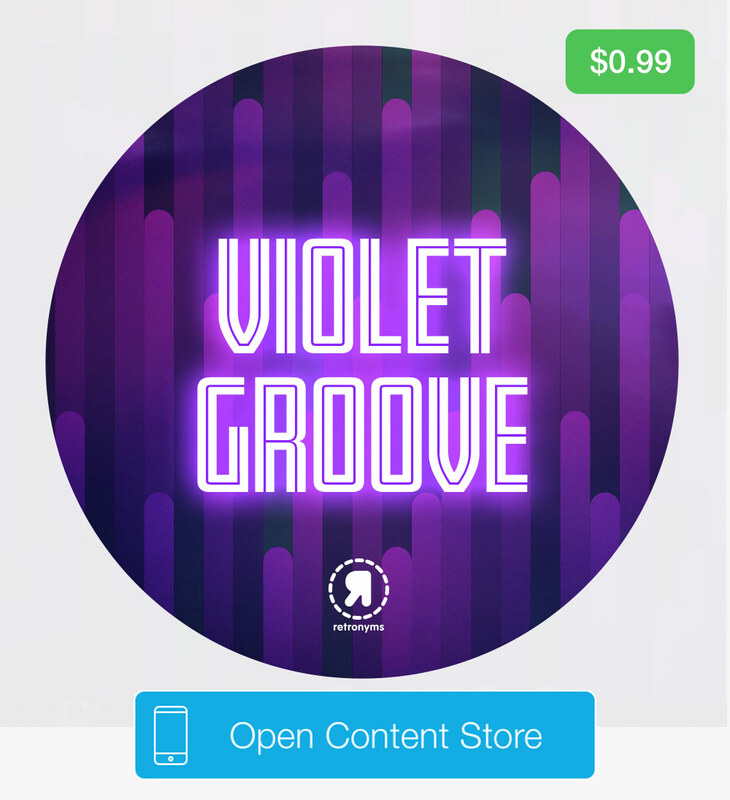 At 60 BPM, Violet Groove features 40 loops and 60 one shots. These halftime, molasses synth funk samples are worth savoring.